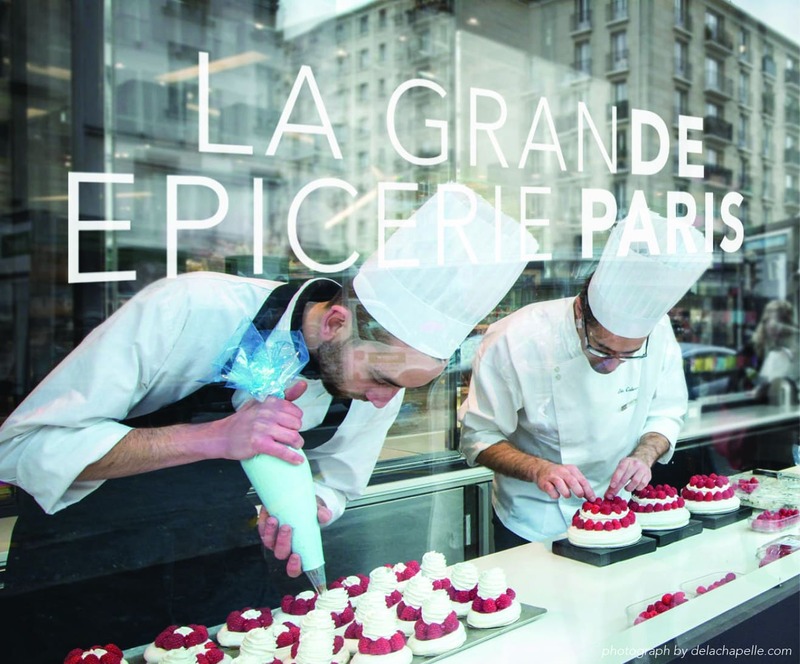 The leading Parisian food hall is a confident claim. 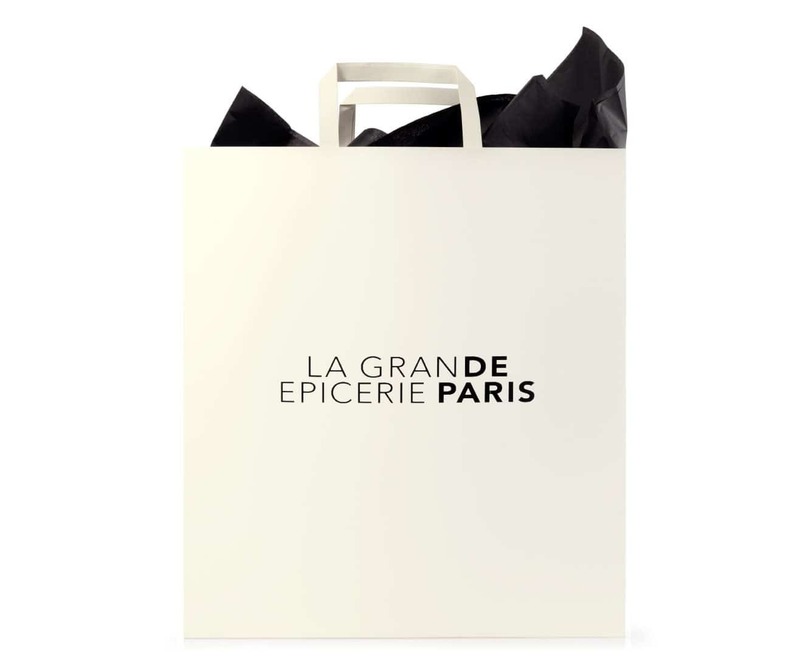 La Grande Epicerie de Paris is a particularly long name. We turned the problem into the solution. premier department store Le Bon Marché. right there, in the name. A strategic and visual repositioning was required, to match perception to image. 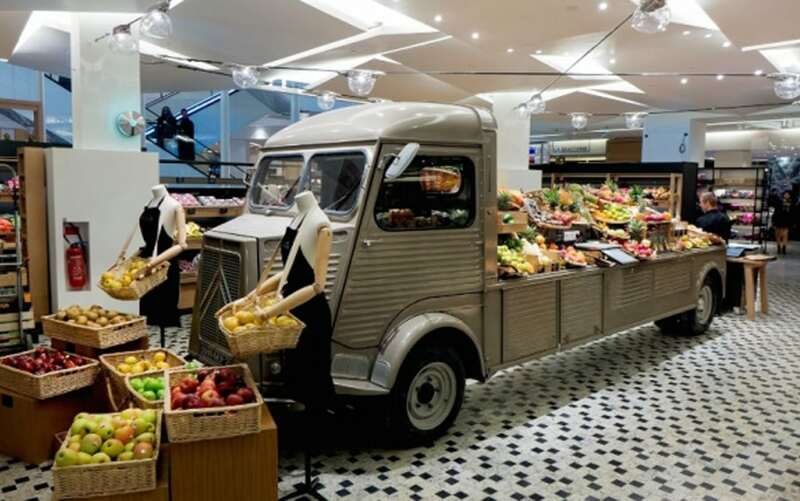 LM returned to the original store layout of the 1920’s to restage the in-store journey in collaboration with architects Géraldine Lorand. and let product be hero in store. reflects a Lewis Moberly guiding principle, ‘build on not bolt on’. et contemporaine de notre offre produit. “L’identité visuelle préfigure les intentions commerciales de l’enseigne.